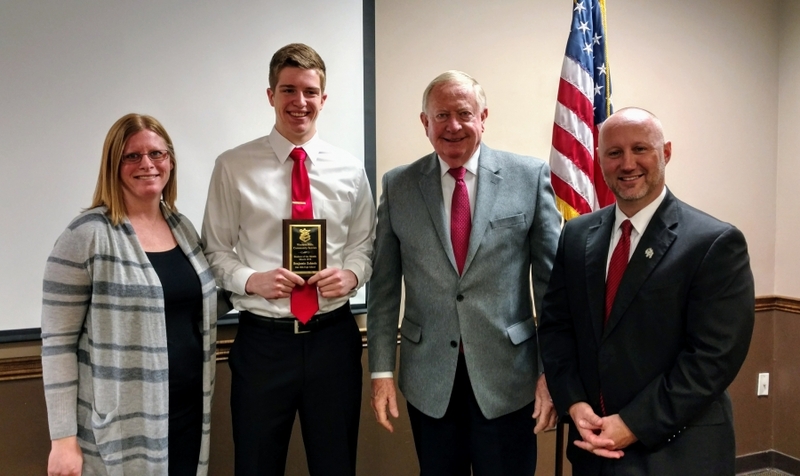 Congratulations to Ben Zahneis who was named the Western Hills Community Service Club student of the month last Thursday. Ben received a $500 scholarship from the organization. Congratulations, Ben!